"I want to start a new life". In this way starts an Albanian sentenced for terrorism, as it was part of the fighting in Syria. 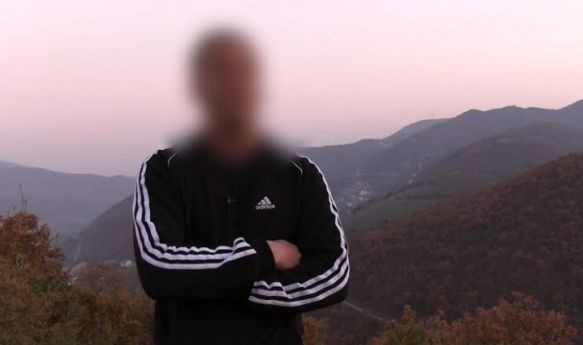 As he talks to the show "Justice in Kosovo", the citizen from Kosovo with initials A.B., sentenced to two years and four months in prison, says he is tired of media and journalists. "We are tired of these things, we are tired of journalists and the media, we want to live," says the convict. He is arrested in 2014 and was released after the trial, where he served a sentence of three years after the final verdict. He has shown further about the difficulties he encopunters, as no one accepts them at work, while all their engagement behind the prison is obliged to work with private entrepreneurs. "I have worked privately, but the main problem is that it is great unemployment... " he says.